Product prices and availability are accurate as of 2019-04-19 19:32:48 UTC and are subject to change. Any price and availability information displayed on http://www.amazon.com/ at the time of purchase will apply to the purchase of this product. Formerly known as the WP-25, the W-200 Pencil Flex is a versatile water-cooled torch optimized for use in limited-access welding situations. 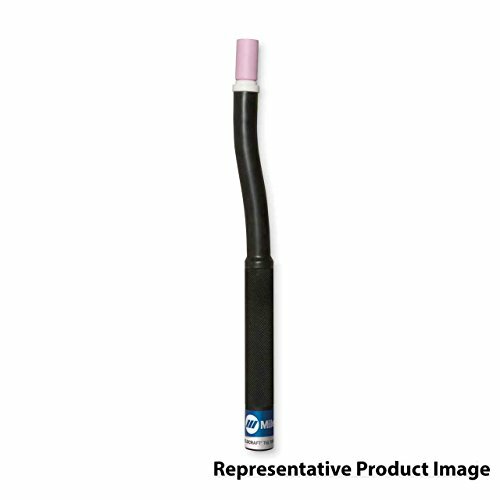 The W-200 Pencil Flex offers comfort and control in an innovative design suitable for use in a variety of welding applications. Hand-Held Water-Cooled TIG Welding Torch Pencil-style, flexible neck designed for both high-amperage applications and confined area access. Decreased downtime and longer trouble-free service due to overheating with the innovative cooling design. Comfort and control are increased with the light, well-balanced body design. 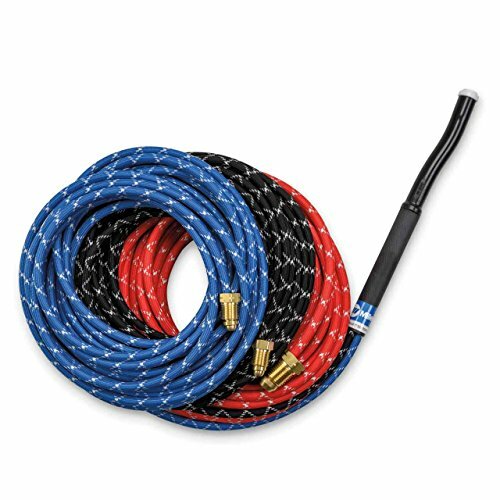 Torch packages include torch body, handle, power cable, gas hose, and water hose.